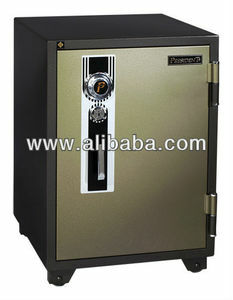 PRESIDENT OFFICE FURNITURE CO., LTD.
Alibaba.com offers 13 fire resistant safe products. 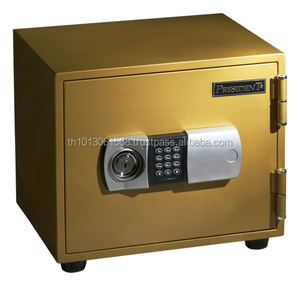 About 100% of these are safes. 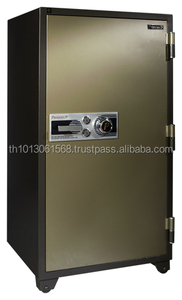 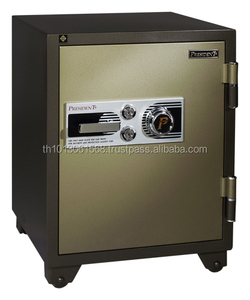 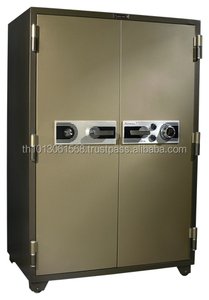 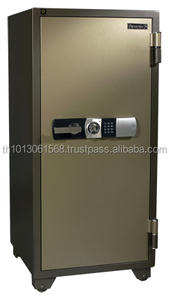 There are 13 fire resistant safe suppliers, mainly located in Asia. 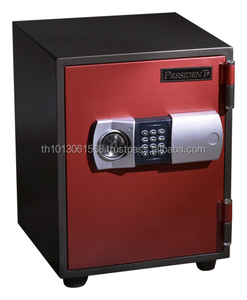 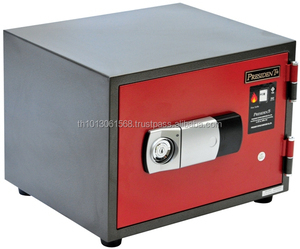 The top supplying country is Thailand, which supply 100% of fire resistant safe respectively. 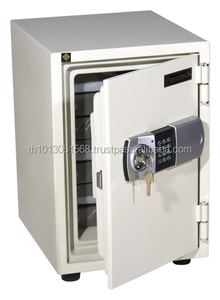 Fire resistant safe products are most popular in Mid East, South Asia, and Africa.